Beetiful designed the book cover to My Dusk My Dawn by Henrietta Georgia. It’s the first book in the Brotherhood of El series. Temwani is a brilliant legal mind who finds herself in the wrong situation with the wrong man at the wrong time. The right man comes to her rescue but she is not free to be. 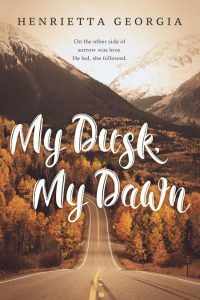 Finding herself trapped in a seemingly impossible situation, love blossoms where she least expects, and she finds herself torn between loving the man who saved her and the man who professes she is his first love. 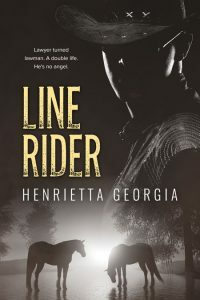 Unprepared for the conflict that ensues, she finds herself witness to the actions of a local vigilante group with links to the legal fraternity. In keeping her loyalties to the men in her life, Temwani is forced to make a decision that’ll change everything for everyone. 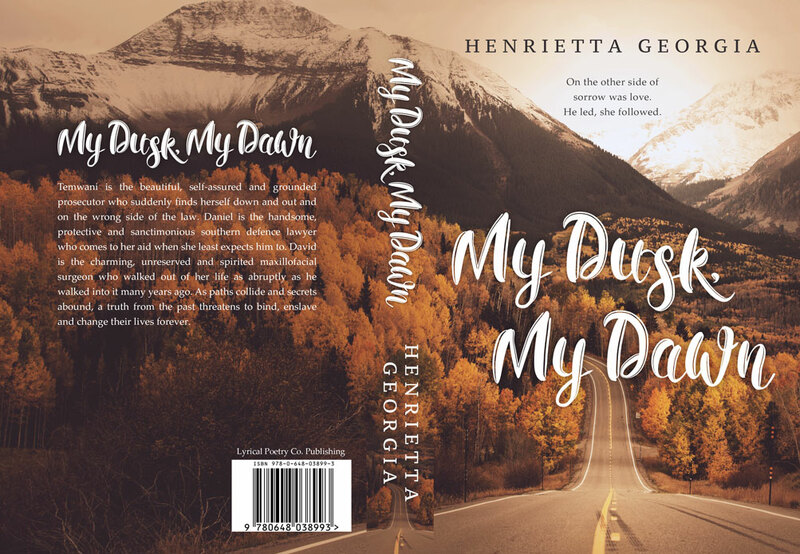 Get My Dusk My Dawn by Henrietta Georgia today!